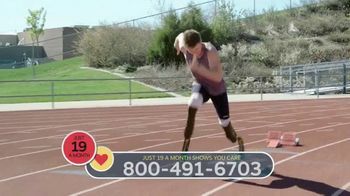 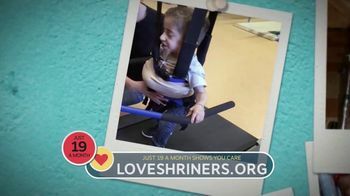 Kaleb was born with Osteogenesis imperfecta, more commonly known as Brittle Bone Disease. 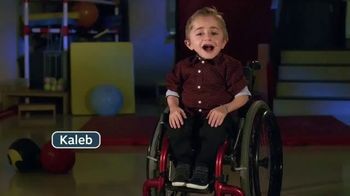 Despite having broken his bones nearly 200 times, Kaleb has never let his disease stop him from enjoying his childhood -- he's even learning how to stand and walk! 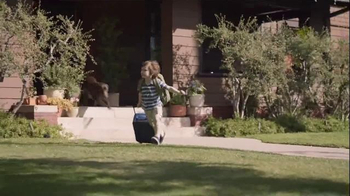 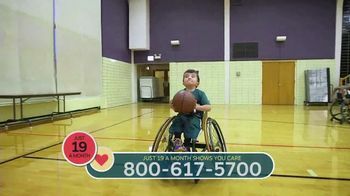 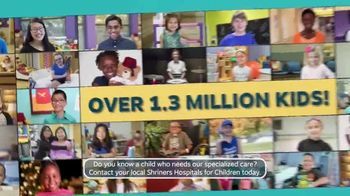 Like many children, Kaleb's successful medical care is attributed to the work of Shriners Hospital for Children. 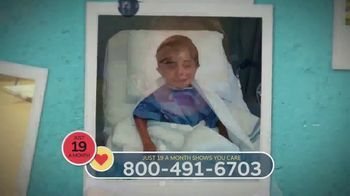 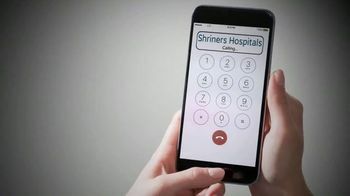 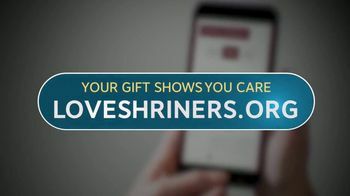 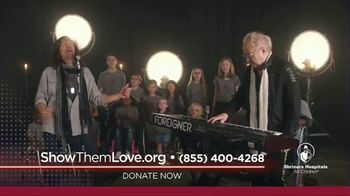 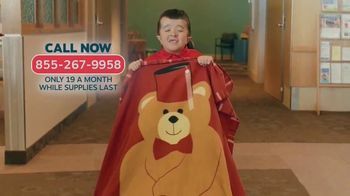 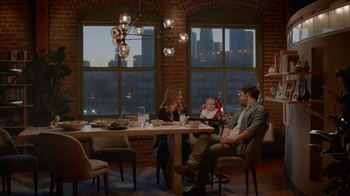 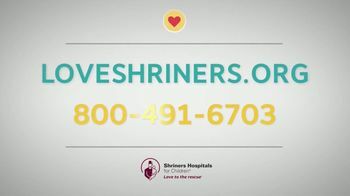 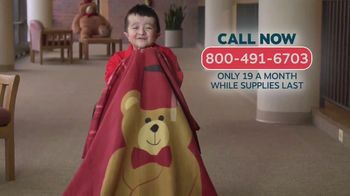 Shriners urges viewers to donate to its cause and offers a free Love to the Rescue Blanket for contributing to the healthcare of children in need.